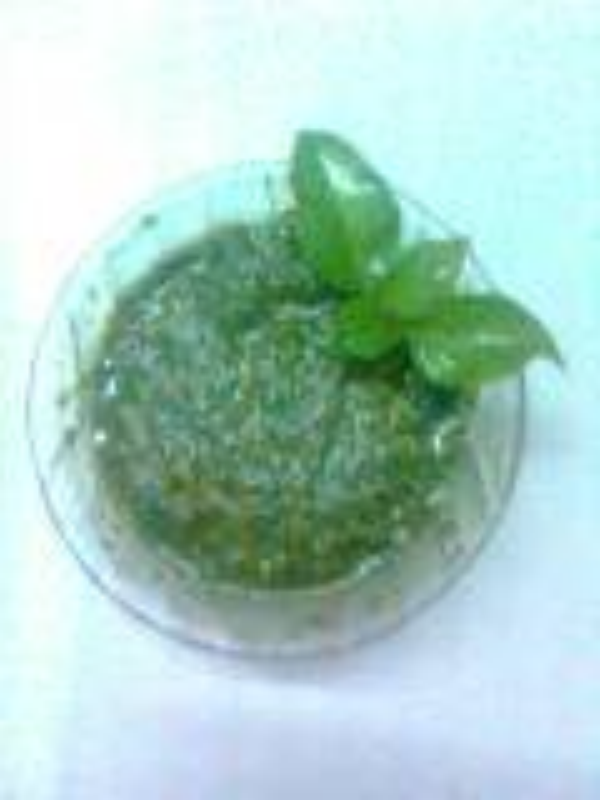 Basil is available in south Gujarat during monsoon as wild plant. Mix all the ingredients in a chutney jar.Grind. Add just sufficient water and grind it on pulse mode so that it does not become saucey. No need to add chillies or lemon juice. omg divya. nice recipe. If i am correct these leaves are called tukmaria leaves. I am from gujarat also, born in us. i love this chutney. they make it in my mom's village. it reminded me of my visit to india.